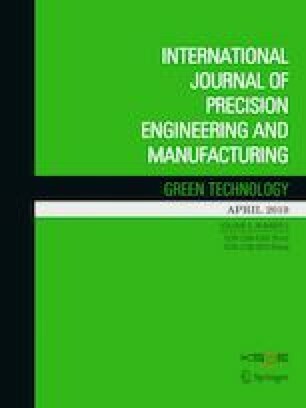 The effects of carrier pinhole position errors and non-torque loads on the load sharing of planet gears in a conventional-type three-point suspension wind turbine gearbox were investigated. A 1/4 scale-down model of a 2-MW class wind turbine gearbox was used, and a parametric study was conducted using a three-dimensional analysis model capable of performing system-level analysis. Axial force, radial force, and bending moment were used as non-torque loads, and the mesh load factor was used as an index representing the load sharing characteristics of the planet gears. The results of the analysis showed that the radial force and the moment were major non-torque load elements that affect the load sharing of the planet gears. The magnitudes, positions, and phases of pinhole position errors also made a significant impact on the load sharing characteristics of the planet gears. When non-torque loads and pinhole position errors acted together, the influence of pinhole position errors was greater than that of the non-torque loads. Their combination effect will be different according to the characteristics of drive train system. Therefore, the analysis that reflects actual specifications and operating conditions of all the drive train system components is necessary to derive the planet load sharing characteristics accurately. This study was supported by RomaxDESIGNER of Romax Technology Ltd.